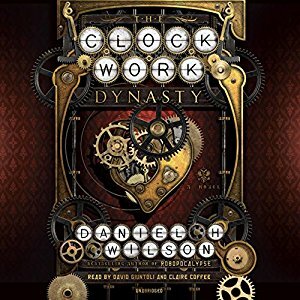 You may remember a previous post telling you all about David’s narration of the audio book of The Clockwork Dynasty. Well, we are pleased to say that the audio book is out on sale today. Grimm fans will also be pleased to hear that David’s fellow cast mate, Claire Coffee, co-narrates the story with him.